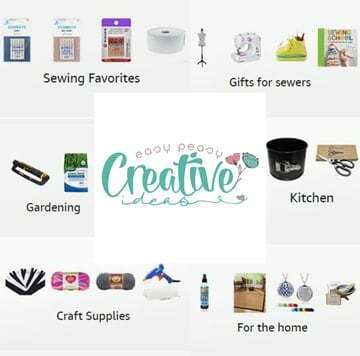 Making bag handles has never been easier and fun! Learn how to sew sturdy fabric handles for bags and totes with this simple tutorial that will teach you how to make bag handles the easy way! 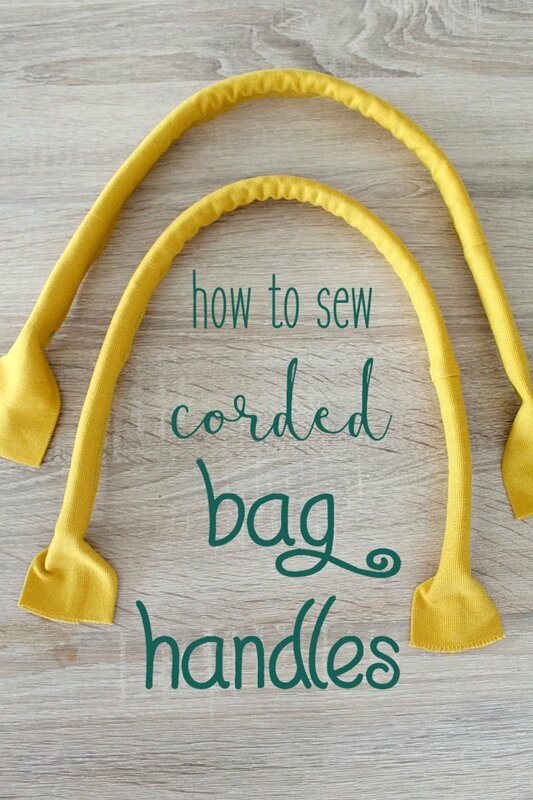 This handbag handles will teach you how to make corded bag handles. Ever wondered how to make bag handles that look like rolls of fabric? 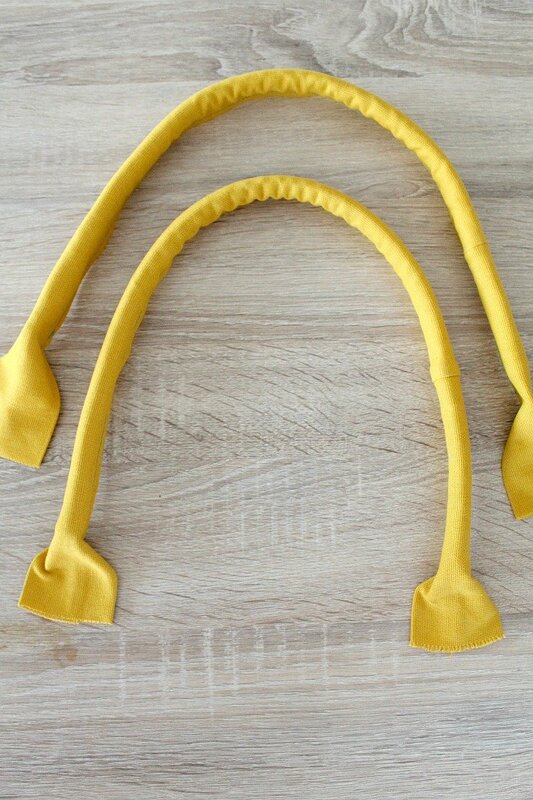 These types of purse handles look so nice, are durable and comfortable to wear and the best part is, they’re super easy to make! I made these bag handles for a pretty and quite roomy nautical bag (find the tutorial for this awesome bag here) because I felt that it needed strong, sturdy handbag handles to match its volume and stiffness. I also considered making rolled bag handles will help this tote bag look more interesting. When I learned how to make bag handles I always thought corded DIY bag handles are a wonderful way to make matching handles, using the same fabric your bag is made of. Or you could make the handles in contrast fabric if you’re feeling more adventurous. If you’ve ever wondered how they get cording into those tiny handles and wanted to learn how to make rolled handbag handles, now is the perfect time because I’ve got the easiest and simplest tutorial for you!